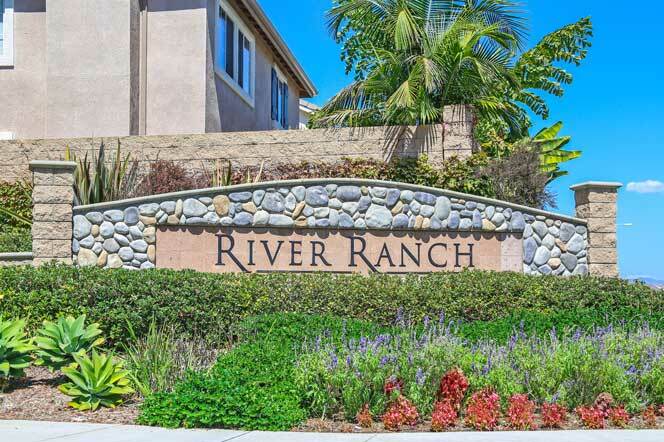 River Ranch is a gated community located in the central part of Oceanside. The homes were built between 2002 to 2003 in the popular Bungalow and Spanish architectural style. Real Estate prices typically start in the mid $450,000 to $650,000 range and commonly feature four to five bedroom homes. The community has a nice pool and spa area with monthly dues of $95.00 a month. Major shopping centers are just blocks from this location with the beach located 10 minutes away. For more information on the River Ranch community and the homes listed here please contact us today.